Based on the interview transcript ‘Greg – Initial Client Interview’ (below) you are required to prepare a detailed file note [‘strategy paper’].Your assignment will be broken down into two parts, Part A and Part B, to enable you to receive feedback on your initial submission. Please refer to the submission section below and the specific Part A and Part B instructions for more information on what is required for each part. Overall, your final submission (Part B) should include an overview of the interview with Greg, including his current situation, his goals and objectives and any issues raised; and then based on this information, your strategic recommendations that address how he should achieve these goals. These recommendations should include wealth creation (both inside and outside of superannuation), wealth protection (insurance) and lifestyle recommendations. (SOA) for Greg. However, you are not required to prepare a SOA. Please note that a standard SOA template generally contains generic information such as what is a managed fund, what is total and permanent disability insurance etc. Accordingly, you are not required to include generic information such as this in your file note. Instead, the focus of your file note should be your strategy recommendations (and reasons why etc) as indicated in the Part A and Part B instructions.  As illustrated in the templates and the example, please bullet point your responses. Please start a new bullet point for each separate point you make. 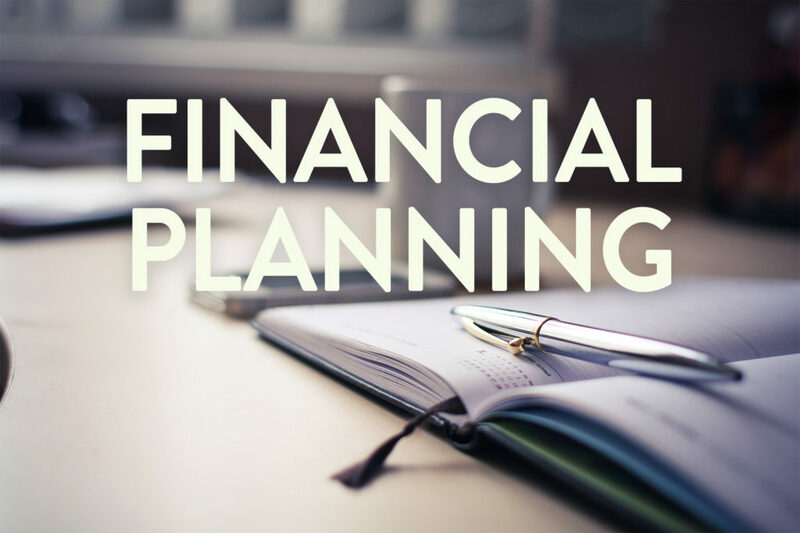 assist students in putting the course content into practice to enable greater understanding, and also to increase student’s work-readiness for those intending on pursuing a career in financial planning. students to complete a full SOA, the next step in the financial planning process. It is important that you refer to the Part A and Part B Marking Rubrics (also in the Assessment folder on L@G) which detail the expected standards of each section of the file note. Part B. You will be advised of your mark via ‘My Marks’ on L@G.
Part A: You are required to submit your intended wealth creation recommendations, together with lifestyle recommendations for feedback.This will be worth 5%of your final grade and is due on Tuesday 4 September by 4pm (AEST). More details on Part A, including specific instructions, template and a marking rubric,are available on L@G.
Part B:You are required to submit your full file note as detailed above. This will be worth 30% of your final grade and is due on Friday 28 September by 4pm(AEST). The full file note includes any wealth creation / lifestyle recommendations for Greg, which may or may not be the same as your Part A recommendations. Based on your feedback for Part A, you can chose to update / change your recommendations as desired. All submissions must be submitted via the Blackboard Assignmentsubmission point on L@G (within the assessment folder)and an electronic coversheet must also be completed. Further instructions on this are provided on L@G.
Finally, itis your responsibility to ensure you upload the correct file and the complete assignment is submitted by the due date. Please note you may submit your assessment item as many times as you like prior to the due date. Your final submission will be marked and count towards your final grade.